I am very happy to share a psychologist friend’s piece about her favorite children’s books from when she was young and the more recent adult titles and authors that she has discovered. I met Marta in 2010 in a conference and it is with a measure of excitement that I share with you a taste of Polish literature (and others) through her eyes. Here is her piece. I was always reading a lot. But honestly I was never much into fairy tales. I preferred books about “real life”. My favourite childhood book was “Poznaję świat” [I am getting to know the world]. A “bible” of how the world is constructed e.g. what are “manly” and “womanly” duties. Good Lord – that had to be brainwashing. And I still came out pretty well. Then there came an era of “Ann of Green Gables” and other stories of young girls and happily ever after schema. However, my parents tried very hard to present me with literature they read as children. 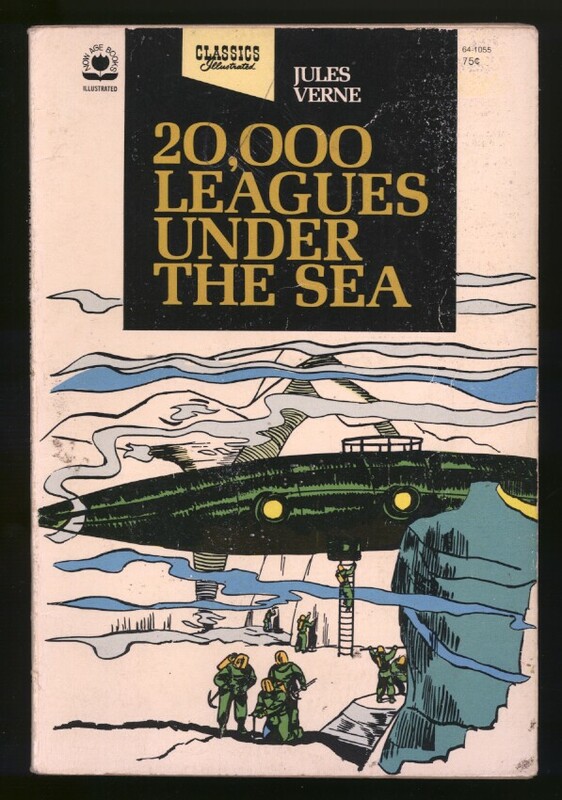 And that is how I discovered Jules Verne – not all of his stories was entertaining but “20,000 Leagues under the Sea” was my favourite. There was a long time in my life when I was reading only novels. 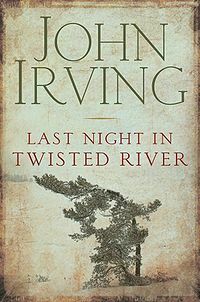 My all times favourite author is John Irving. I have recently read “Last Night in Twisted River”. It is a marvellous story about a cook and his son who try to hide from their destiny. Of course there is complicated love, there is murder and mystery. And there is a river – a dangerous force which causes all complications in the first place. As I grew older I discovered non-fiction literature. And I literally found my world in it. There is nothing more convincing, more touching for me, than a true story. I had to be mature enough to be curious what is going on or was going on in other parts of the world. Now I could not survive without reportage. Jacek Hugo-Bader. 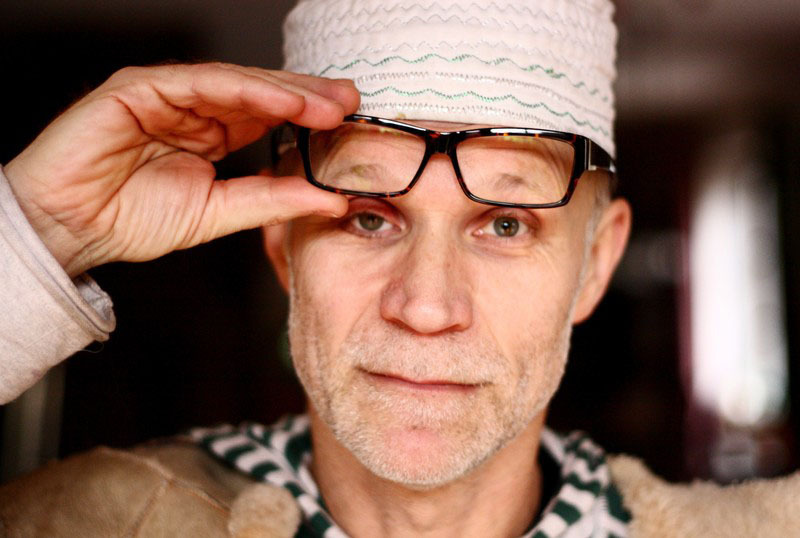 Contemporary Polish journalist and his journeys through Russia. I realized that I know nothing about this country, even though we are close neighbours. His books are so lively, so deep in understanding customs and culture. When he travels he is always on the road, he meets various people, he talks to them, he eats with them, sleeps in their houses and drinks vodka. And then he writes – with his perfect Polish he tells the ordinary – yet so unbelievable – stories of ordinary – yet so exceptional – people. 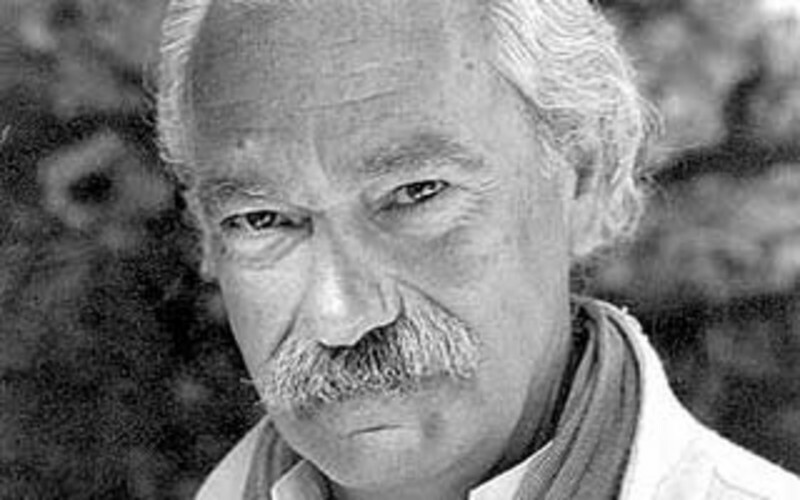 Tiziano Terzani. Italian man who wrote for Der Spiegel. Not all non-fiction literature is so high-note. There are also people who travel, write and give their readers a lot of good laugh. 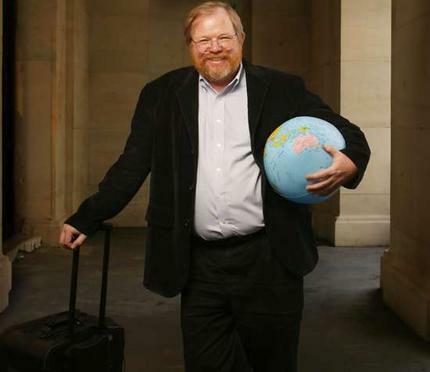 Let’s take Bill Bryson. I was sooo pregnant when I read him for the first time. And I was laughing so hard I had to go to the bathroom even more often than usual. I recommend him for a holiday, entertaining – yet full of interesting facts you will never make use of – literature. Many thanks, Marta, for all your lovely recommendations! About the Author: Marta Borkowska-Bierc is a psychologist, currently a PhD student in Psychology Department of Warsaw University. She is interested in narrative psychology. In her dissertation she explores the meaning of family stories for career choice of young musicians. 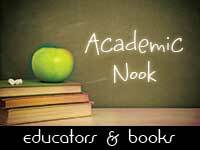 She teaches courses on gifted children and qualitative methods in psychology. She is a young mother – Jacob is not even a year old, so she does not have much of a free time. When she does – she reads a lot of non ficiton literature – Kapuscinski, Bryson, Terzani. Her other hobby is baking.